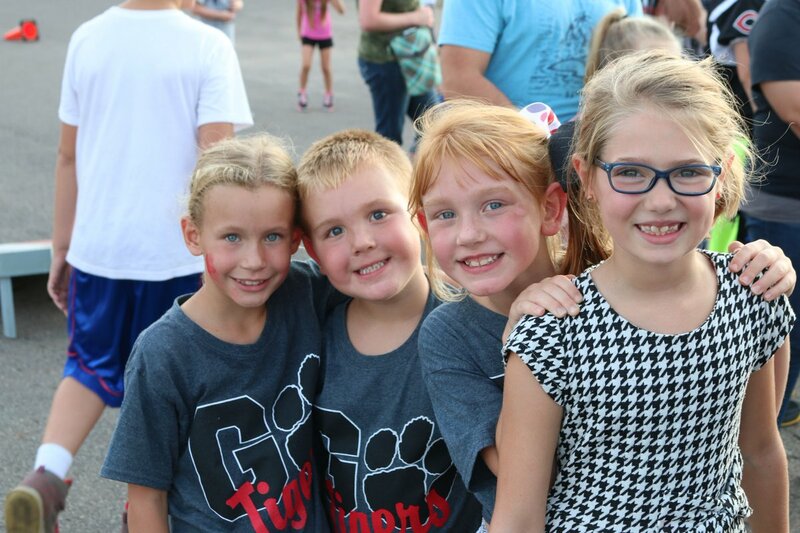 Circleville City Schools would like to thank you for your interest in volunteering in our schools. Our teachers, students, and support staff are incredibly appreciative of individuals like you willing to lend your time and talents through volunteerism. 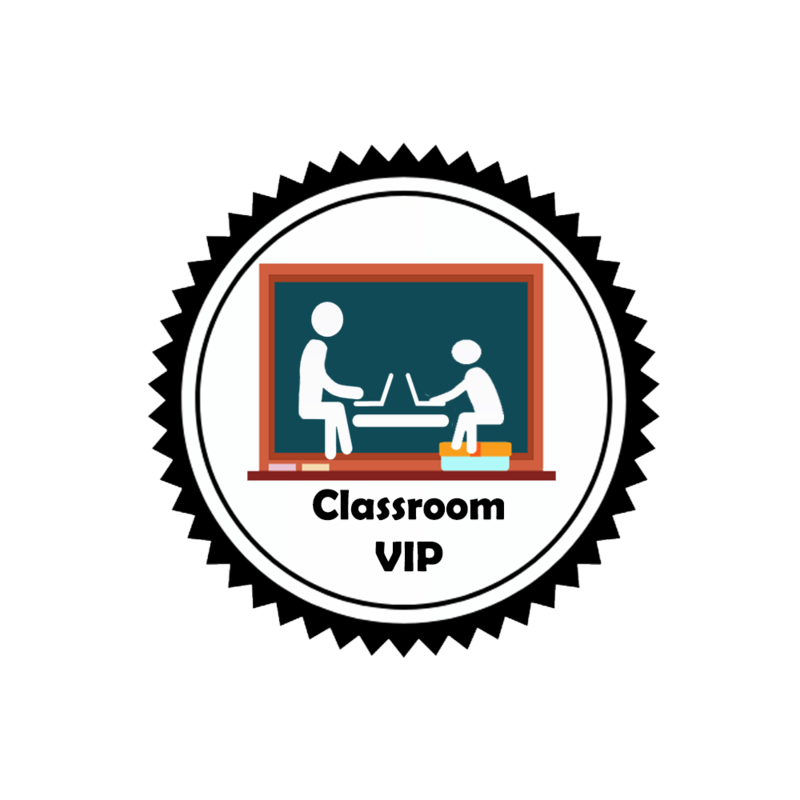 A classroom very important person (VIP) volunteer is an individual who generously donates their time, talents, and passion in order to make a difference in the life of a child. Through the Classroom VIP program, prospective volunteers are screened through the Background Investigations Bureau (BIB) and their Secure Volunteer screening process. 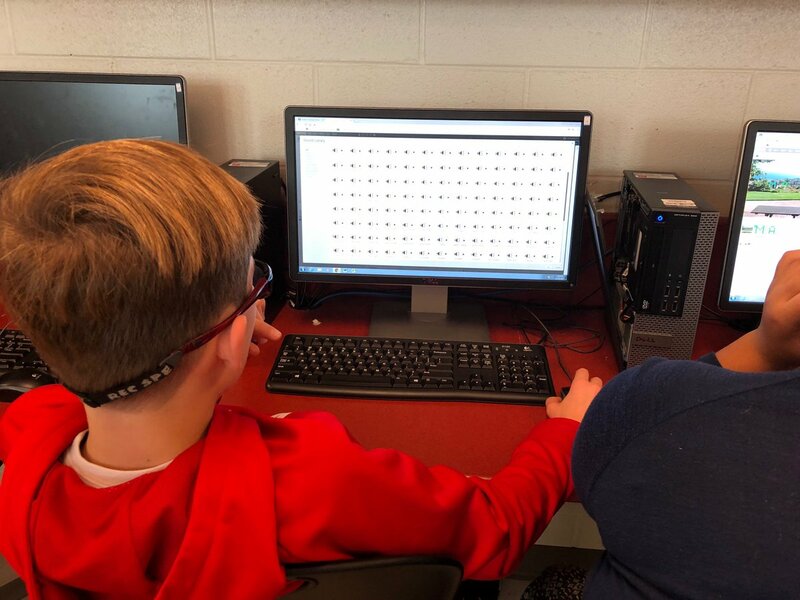 Applicants enter through our Circleville City Schools branded Secure Volunteer portal available under the Parent Resources Tab on our website and enter their information for their background check at a cost of $19/year. 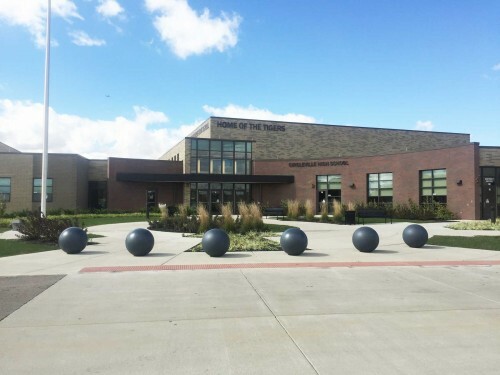 Upon the receipt of a clear background check, at the discretion of the superintendent per board policy (po.3120.09), Classroom VIP’s will receive a lanyard and badge in the mail with their ID number and will be contacted by a district representative about volunteer opportunities within our school. = May include the following roles – supervised reading with students, classroom prep, chaperoning field trips, event set up, and hosting an event station at an open house or after school event, teach a craft or a hobby, and help children by reviewing skills, concepts taught (vocabulary flash card drill, review mathematic facts, letter formation/handwriting skills), among other items at the discretion of the principal. 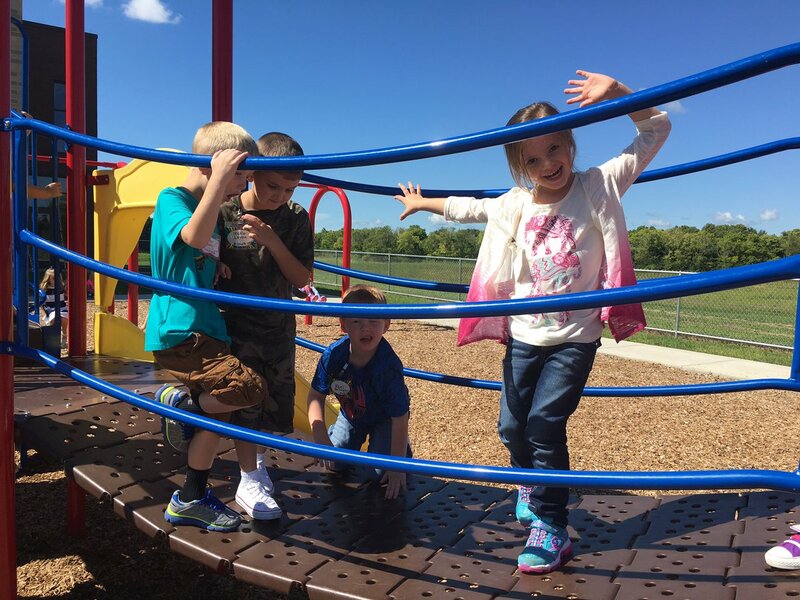 An extended volunteer in our schools is an individual working in an educational support role that could be utilized more than three times in a school week or more than 5 hours in a school week. Such positions may include, but are not limited to the following: an officer’s role with a booster group (president, vice-president, secretary, etc), volunteer coach, and after school program volunteer. Generally speaking, extended volunteers work in a capacity beyond that of the role of a Classroom VIP and, as such, are screened through the same process school employees are screened for background checks by way of a BCI and FBI check (at a cost of $50 per 5 years). 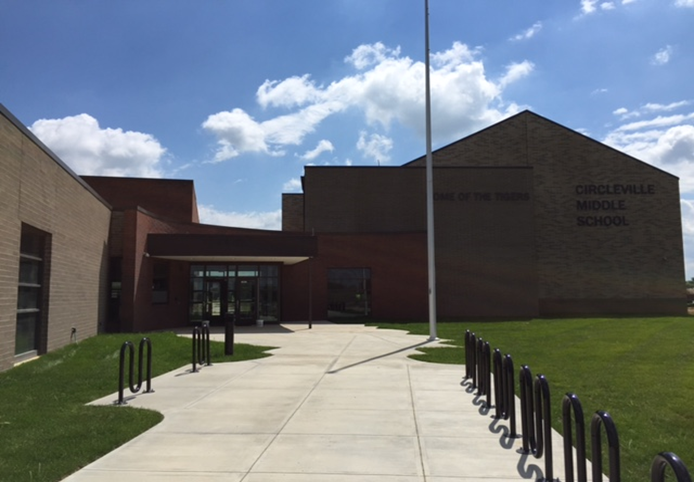 Upon the receipt of a clear background check, at the discretion of the superintendent per board policy (po.3120.09), extended volunteers will be placed on a board agenda for approval by the Circleville City School board of education and then able to work with a designated program supervisor in their support placement for that school year (ex: a volunteer track and field coach would work with the head track and field coach for volunteering scheduling). = Can volunteer above 5 hours a week in a classroom, in the field of athletics, or in an after school program with staff supervision. 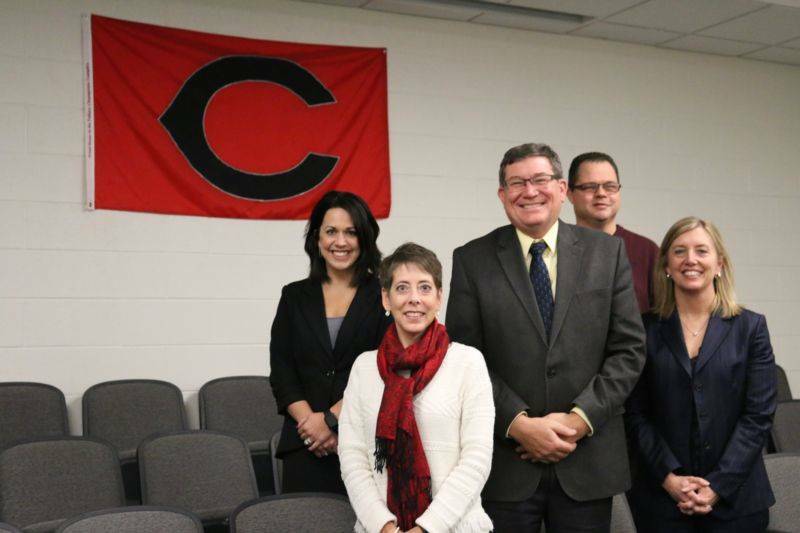 Additionally, all Circleville City School volunteers must adhere to the following guidelines and board policies in alignment with board policy 3120.09. = may not accept compensation from any third party or source, including, but not limited to booster, parent, or other District support organizations, for the performance of his/her official duties as a volunteer on behalf of the Board. = NOT permitted to volunteer in our school system if it is determined that he/she has been convicted of any of the offenses listed in board policy 3120.09. In the event you have any questions on our volunteer process, you can contact our district office at 740-474-4340. Once again we thank you for your interest in volunteering and positively impacting our classrooms, teachers, and students and look forward to you joining the Tiger Family.